Dominion Home Health Care, one of the most highly regarded home health care agencies! We provide nationally-competitive home health care services namely Skilled Nursing, Home Health Aide, Physical Therapy, Occupational Therapy, Speech Therapy and Medical Social Services. Expert health care workers join forces to establish this esteemed home health care agency which resulted to our being renowned for effectiveness and superb quality. With a growing number of baby boomers turning to senior adults in nursing homes, the home has become a preferable option for treatment and personal care. Also as in-patient hospital bills rise astronomically, more people opt for recuperation, diagnosis and treatment in their own residences. It is just wise and practical now to choose home health care as its services and the hospital’s are equal yet the former proved to be more cost efficient. For a reliable home health care agency, quality services and friendly health care staff, choose Dominion Home Health Care. So call us at 708-858-6132 and browse our website for more information. We really appreciate you dropping by online today. Feel free to visit us the next time you’re online. 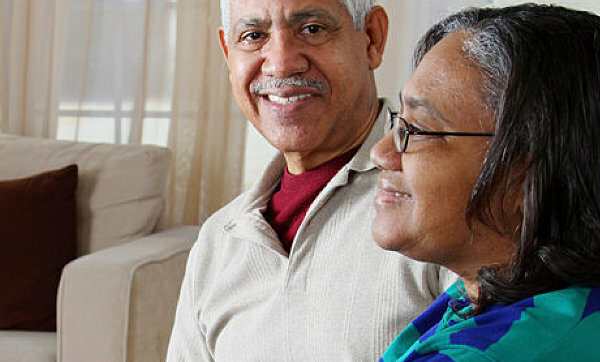 Serving you with home health care 24 hours a day, 7 days a week – we are Dominion Home Health Care! Do you have a few minutes? We've got time too! We highly recommend that you sit down in a meeting with us to talk about your home health care options. We are optimistic about making a difference in your life at home. Recommend your friends and family to Dominion Home Health Care. What you have to say matters to us. Rate our staff and services.